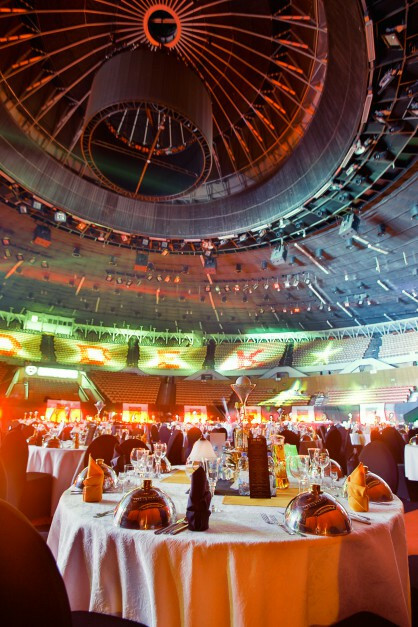 The Spodek Sports and Entertainment Arena has a rich catering offer suitable for mass events for several thousand people, as well as smaller banquets, galas and VIP zones. 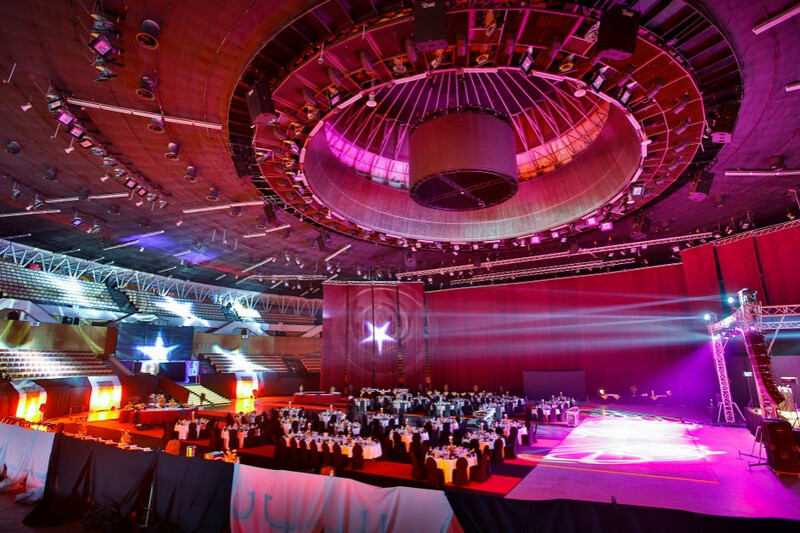 There are 10 catering outlets located on the Spodek Arena’s mezzanine, with a diversified culinary offer for guests at generally available events (concerts, shows, matches). The outlets provide hot and cold drinks and Tichauer Lager. The Browar Obywatelski brewery is the official supplier of Tichauer Lager to the Spodek Arena. The outlets also serve snacks: hot panini, sweet and savoury tarts, and hot-dogs. The catering outlets are operated by: Planeta Smaku and Catering & Events Hotele Diament. 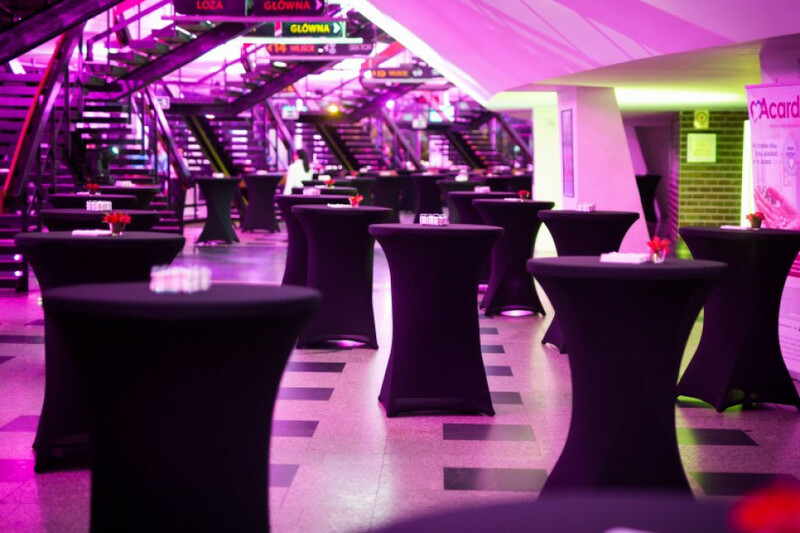 All participants in events held at the Spodek Arena are also invited to the EMCEK meet & eat bistro, which is located in the International Congress Centre near the Spodek Arena. - EMCEK meet & eat. We provide professional arrangements for the VIP Zones, and organise meet & greets and food for artists. A banquet on the Spodek Arena’s main floor? Why not! Organise an unforgettable evening for your guests in the legendary hall.